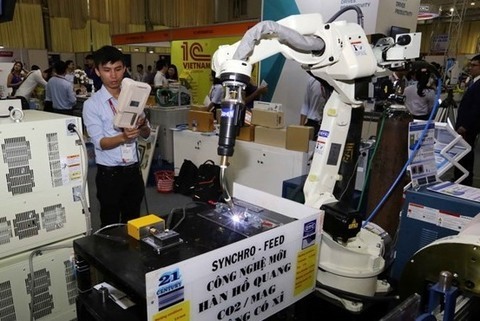 The Fourth Industrial Revolution could increase Viet Nam’s GDP by between US$28.5 billion and $62.1 billion – equivalent to a rise of 7 to 16 per cent – by 2030, Director of the Central Institute for Economic Management (CIEM) Nguyen Dinh Cung said at a seminar in Ha Noi on Friday. 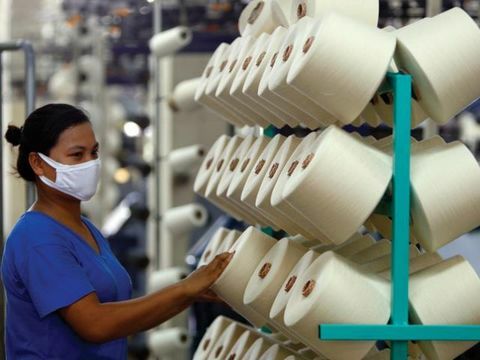 According to Cung GDP per capita is expected to rise from $315 to $640 per person by 2030 through increased levels of productivity and employment. Growth in manufacturing will create between 1.3 million and 3.1 million jobs. The seminar, hosted by CIEM and Japan’s NTT Data Group, was an opportunity for ministries, sectors, businesses, experts and researchers to discuss policies for Viet Nam to speed the adoption of Industry 4.0 technologies. 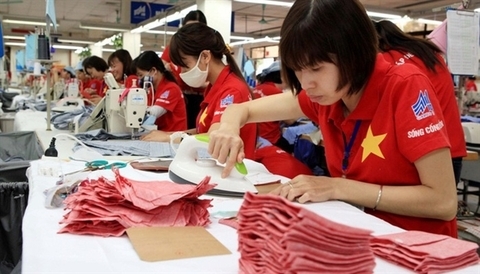 To turn these figures into reality, Cung said Viet Nam would need to issue policies that push businesses to join the Fourth Industrial Revolution soon. 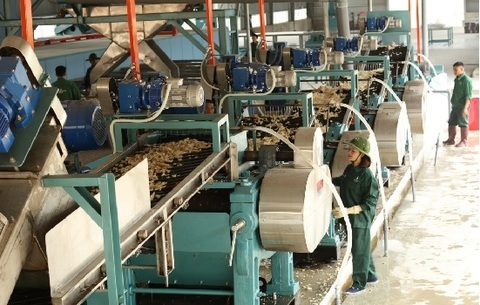 Cung said that as a lower middle-income country, Viet Nam was making efforts to industrialise and transform its growth model, in which science and technology are considered the most important drivers of economic growth. 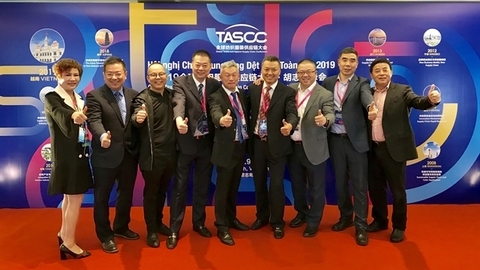 "New industries that emerge from the Fourth Industrial Revolution (IoT and the digital economy) will be the main growth drivers, supporting other industries to improve competitiveness, increase revenues and develop new services,” Cung said. 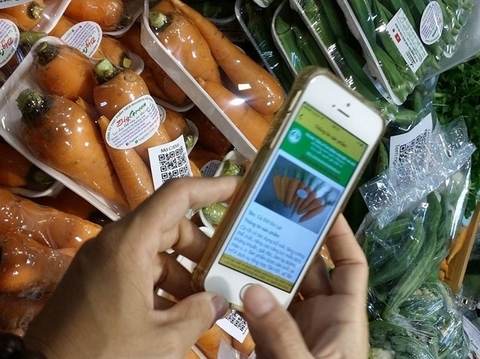 Cung said forecasts showed the e-commerce industry should reach about US$40 billion in 2030, artificial intelligence should reach $420 million, cloud computing $2.2 billion, ride-hailing apps $2.2 billion and smart agriculture $1.7 billion. “That shows the importance of the Fourth Industrial Revolution to economic growth in the future,” Cung said. Chairman and managing director of NTT Data Toshio Iwamoto said the company had applied its smart projects on administrative reform in Viet Nam. It had provided an automatic customs clearance system to Vietnam Customs General Department and an integrated software package an innovative interface. 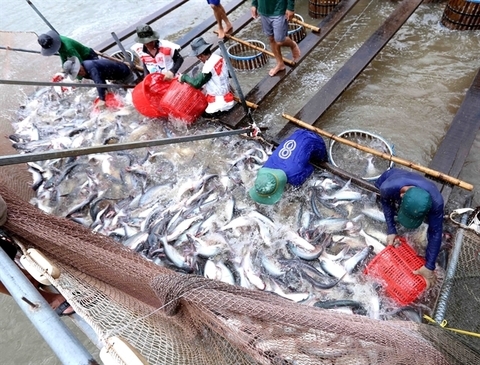 “Viet Nam needs to create the best conditions to encourage creative technology,” Iwamoto said. Experts agreed that digitalising State management tools was a prerequisite for the implementation of Industry 4.0 technologies in Viet Nam. Other important elements include international co-operation, building technology centres and using the knowledge and experience of leading scientists and overseas Vietnamese. "The State needs to take the initiative and drastically transform its governance as well as build the foundation for the implementation of Industry 4.0," Cung said.